US HWY 18 to Burlington, Left onto East Bend Rd. Right onto Featherstone, Left onto Redstone and Right onto Johnstone. Move right in! 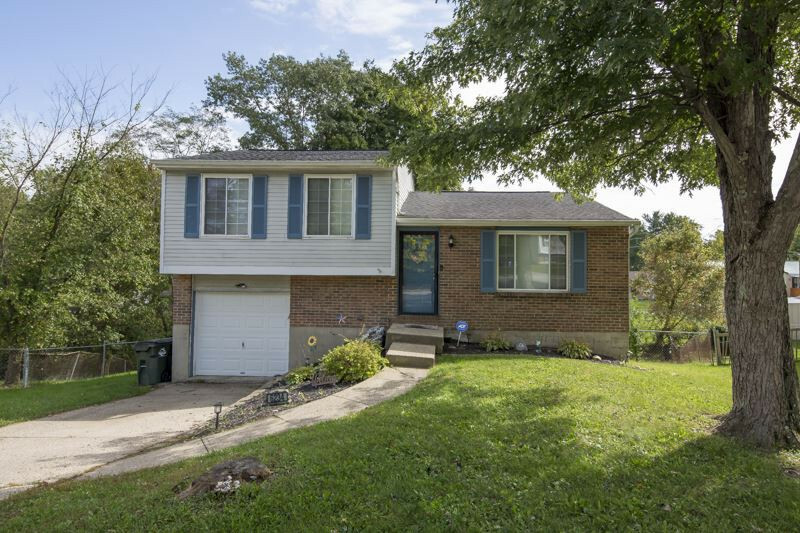 Well maintained home with many updates in a quiet neighborhood. Stainless steel appliances.Large fenced in yard, foam insulation in the walls and blown in insulation in the attic added this year, built in garage, cul-de-sac lot!